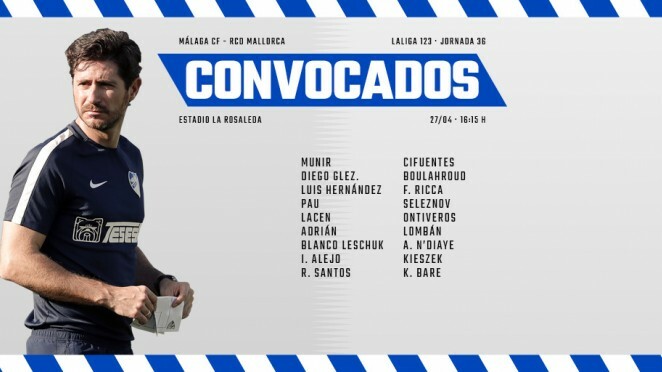 The Malaguista coach has announced the official line-up, the day before Málaga – Mallorca. Diego Glez and Seleznov are the main new additions. The last training session for Víctor Sánchez del Amo’s men, before welcoming RCD Mallorca to La Rosaleda stadium tomorrow, Saturday (16:15). Six Malaguistas enjoy a unique experience! 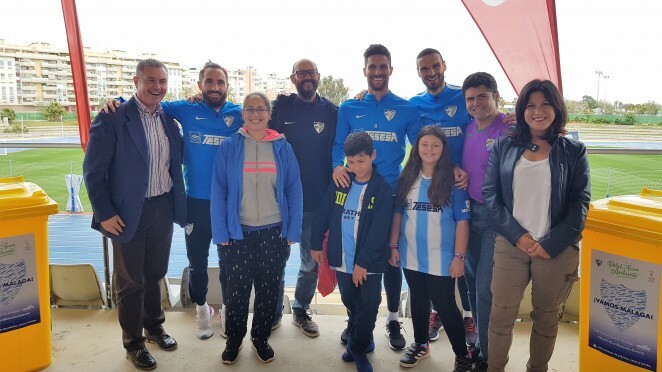 A group of Malaguista fans met David Lombán, Cifu and Adrián, and enjoyed a very Blue and White day in the usual location of the first team training sessions, thanks to Coca-Cola and Ecoembes. We joined the talk the coach had with his players in the moments before Alcorcón-Málaga. We show you the concentration during which the first three points of the VSDA era were forged. Málaga CF returned to training this Thursday morning at the Ciudad de Málaga stadium. The rain again took centre stage during this session, which kicked off with a video viewing followed by technical-tactical work with the ball. The Blue and Whites are heading to Bilbao this Thursday for the penultimate match of the season. This will be the team’s last away fixture of the 2018-19 campaign.